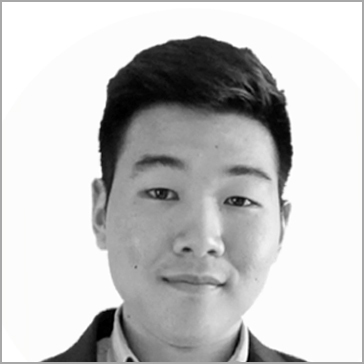 Kevin Yang is CEO at Argonomo, a Michigan-based venture studio, and also serves as a Managing Partner at City Side Ventures, a private equity group investing in early-stage tech companies. As a full-time entrepreneur, he has co-founded several startups through Argonomo, including up-and-coming companies such as Sidepitch and SafeWhistle. Kevin is well involved in the entrepreneurial ecosystem of Michigan. He participates in many organizations and events as a member, mentor, investor, judge, and speaker. Kevin is instrumental in helping emerging early-stage startup companies in Michigan connect with the right resources and provides active advice for ambitious entrepreneurs.